Hi ! This is Ryo@D365. Guys, how’s going on ? This week, Japan is getting warmer and warmer, but getting tougher season for hay fever.. but probablly at the end of this month, beautiful cherry blossoms will catch our eyes. Cherry blossoms bloom between late March and April, in Tokyo, Osaka and Kyoto.The peak bloom period depends on the place and climate.In Okinawa, Sakura Festivals are held in January, on the other hand in Hokkaido it’s in early May. We Japanese people love cherry blossoms not only because they are beautiful but also because they only bloom for a very short period. They are our national flowers and are soooooo beautiful. 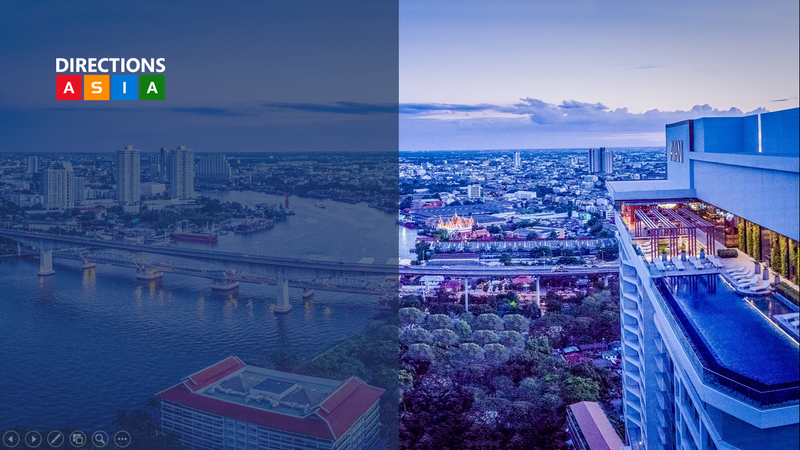 Today, I would like to introduce you about “Directions Asia 2018”. 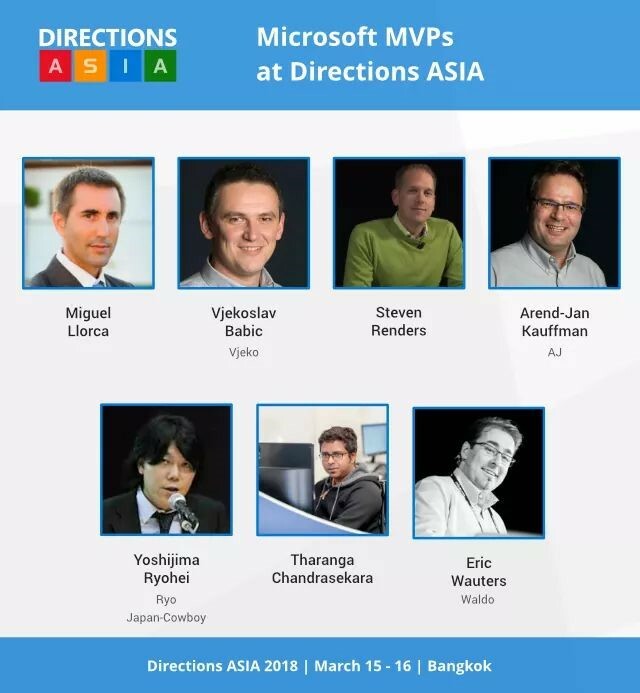 This would be my 24th Directions including Directions North America, EMEA and last years’ Directions Asia. 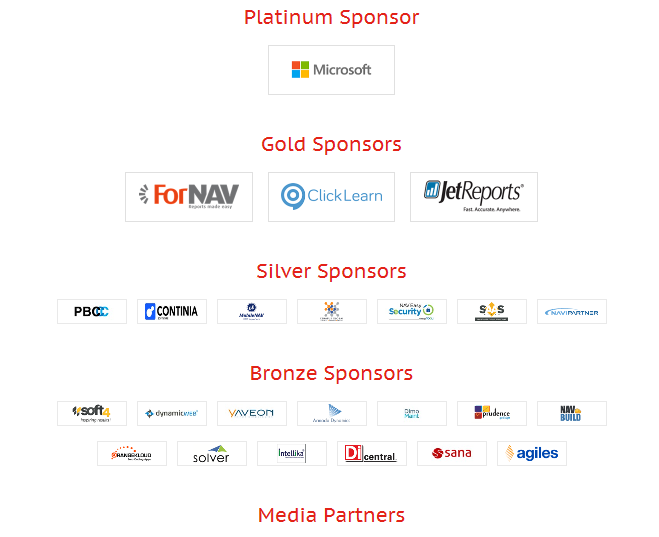 Let me introduce myself first, as some of those who you don’t know me, well, I’ve been working for NAV/AX since 2001, one of Microsoft MVP for Business Solutions now. Mr. Marko Perisic, General Manager of Dynamics 365 SMB will be breaking out at opening keynote. Why we need to attend this event? You know, Microsoft started Re-Branding about Microsoft Dynamics Products into Dynamics 365 two-three years before, means, now Directions is not only for NAV guys but those who are working for “Dynamics 365 for Sales etc” ( Formerly called as Dynamics CRM) as well as for “Microsoft Azure”, “Power Apps”, “Microsoft Flow” and “Power BI”. Also, you may be able to have a chance to look “Dynamics 365 for Marketing (Formerly called as Dynamics Marketing)”, which is under public preview right now. We, Pacific Business Consulting, Inc. has started for testing / learning how we can deliver the maximum values of Dynamics 365 to our important clients. We should know how important to integrate those Business Applications using by CDS (Common Data Service) to visualize data in an appropriate, an efficient way. Appearantlly, Dynamics 365 will very much help to build Business Process and increase productivity but actually more than that. Do you know? See this PV, latter part especially. Whom we can meet-up there ? We already learnt a lots at and after Directions NA 2017 & Directions EMEA 2017, in this session, I would like to share thoses pains and gains from our testing results with attendees there. Our Hong Kong, General Manager, Mr. Gilbert Wong will make a session titled as 5 Asian Localizations meet Microsoft Dynamics NAV 2018 Extensions. Don’t miss this wonderful session based on his 33 years’ Business Application and Technical backgrounds and fruitful global implementations experiences. 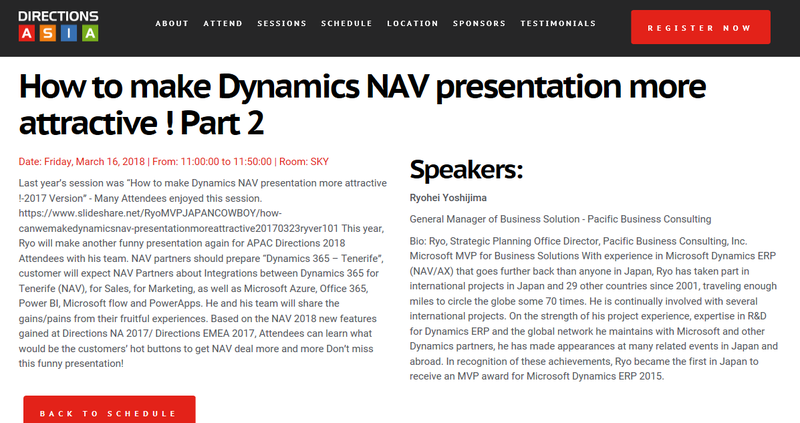 Nevertherless to say, for APAC Dynamics Guys, Directions Asia is the best event to meet up Dynamics NAV ISV guys, who are industrial specialists, you can propose their solutions/ services to your prospect customers. I beleive they will assit you to close the deals. Big help! Definitely yeeeees, night cruise party among Dynamics guys must be really fun, you can meet up a lots of Dynamics Talented Fellows there. Don’t miss this fantastic event (Of course, my & Gilbert’s session), and Let’s laugh out loud together! If can’t attend, You’ll live to rue it. See ya soon !